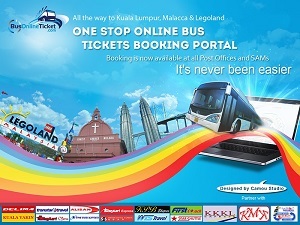 Starstrip Quest is one of the smaller bus operator based in Johor. One of their famous route is KL to JB (Kuala Lumpur to Johor Bahru). Their bus is also famous with the cleaniness, comfortable and spacious seat.